This month, we opened the doors of our community library and our four new classrooms, part of the Opposite of Loneliness, Marina Keegan projects. 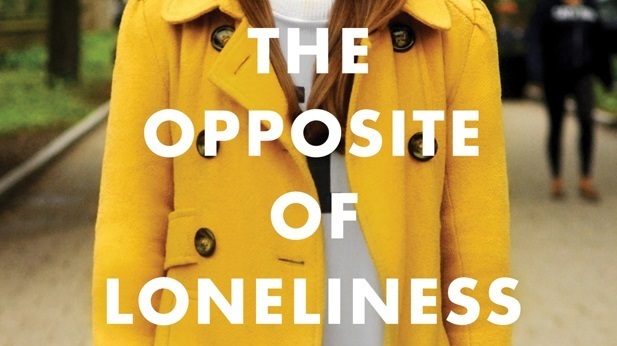 This three phase project kicked off in August 2015 with funding from the New York Times Best Seller, The Opposite of Loneliness, by Marina Keegan. As seen in the slides above, two phases, the community library and the classroom block with office, are now complete. The third phase, renovation of four existing classrooms will begin this month. In Marina Keegan’s memory and in continuation of her powerful message, generations of students and their families will benefit from the opportunity to learn, grow and follow their dreams with these construction projects. The new community library and learning center will be the future hub of the Akaa Project, where we will focus on literacy, ICT (information, communication, technology) and youth development programs that will benefit more children and students in rural Ghana. The center was designed as an open learning space to encourage curiosity, inspire creativity, and provide opportunity for personal and community growth. The interior furniture for the community library was created by our team, using upcycled and repurposed items, including old car tires and wooden shipping pallets. This was important to our design because it furthers our mission by showcasing creativity and how it can be used in development. The library furniture was generously funded by the Lauren Dunne Astley Memorial Fund. Construction of the first two phases were done using rammed earth, a method that compresses a mixture of earth, soil, sand, and cement into wall forms. While clay construction is common and embedded in Ghanaian history, rammed earth is an improved variation that provides durability and strength to structures. 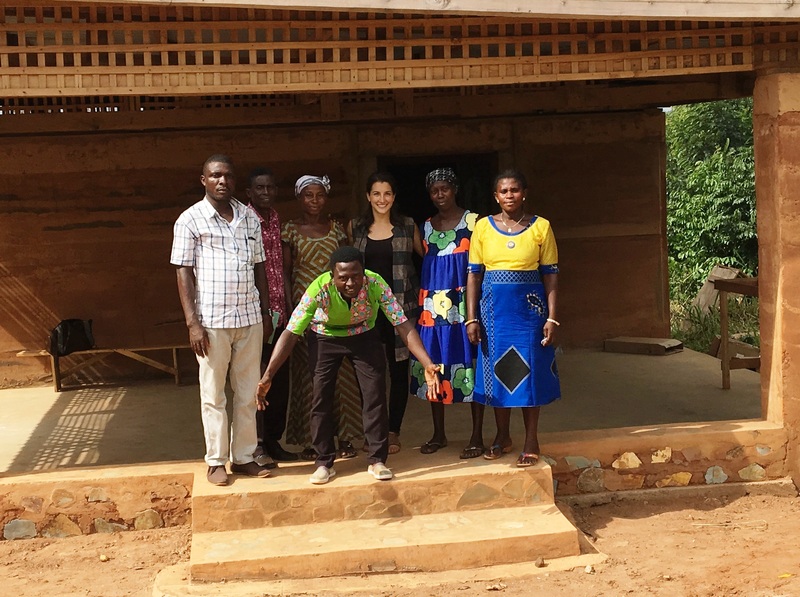 The Akaa Project is thrilled to be leading in this innovative, sustainable method in Ghana, having built two of only a handful of rammed earth structures in the country.